Both the HeartCode® PALS Part 1 & HeartCode® PALS Skills Check are required before a card can be issued – You must complete both parts within 30 days of each part. An AHA PALS 2 year card is issued for this course. 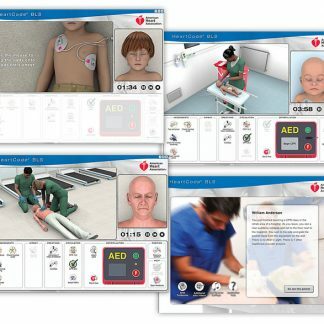 Once you have completed the HeartCode® PALS Part 1 print your certificate and schedule a SkillsCheck with SafCare. 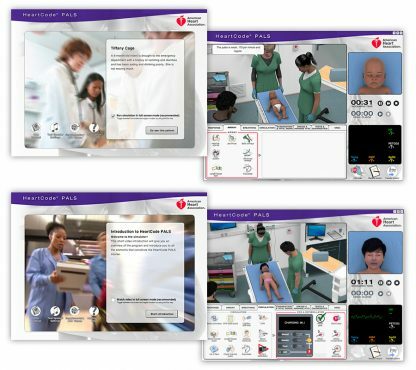 For the complete program Add HeartCode® PALS Part 1 and PALS HeartCode® Skills Check to Cart. other providers who need a PALS course completion card for job or other requirements. 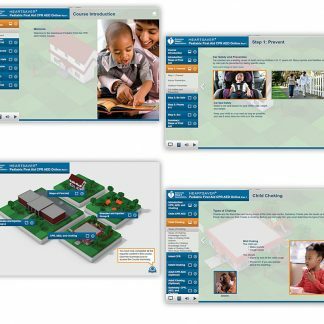 Choose from classroom-based and blended-learning formats to expand your reach! 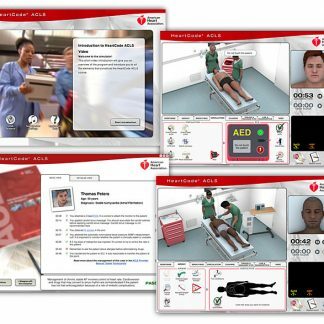 American Heart Association offers the PALS course in either a classroom-based or a blended-learning format, which gives you a complete, flexible training solution. Classroom-based training is entirely Instructor-led. 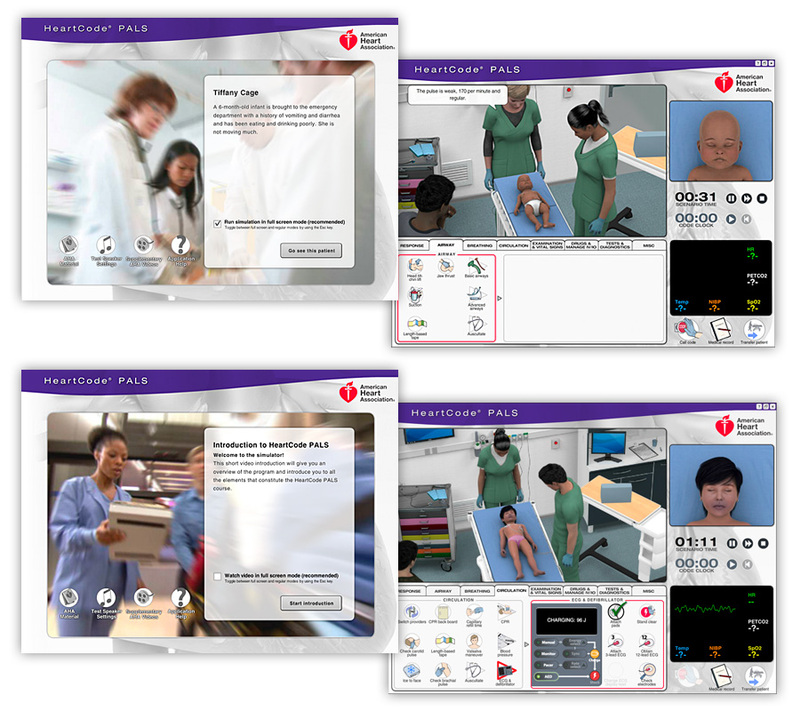 Students complete the entire course in video-based classroom sessions with an Instructor, which cover course content, skills practice, and testing. Hands-on instruction with an American Heart Association Instructor allows students to practice skills and ask questions throughout the course. Ideal for students with limited access to technology. Students keep their provider manual for ongoing future reference. Blended learning combines self-paced online training with an Instructor-led classroom session. Students first learn the course content online using HeartCode PALS. 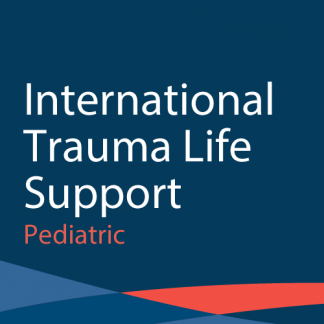 After passing the included online exam, they attend an Instructor-led, video-based classroom portion focused on skills practice, debriefing, and skills testing. The online portion allows students to complete exercises and learn at their own pace. The classroom portion allows time for practice and discussion. 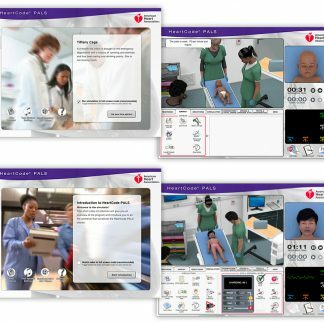 Students have access to HeartCode PALS for 24 months after activation, allowing them to revisit simulations and videos after they complete the course.